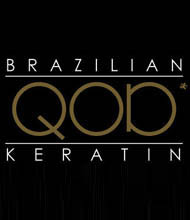 The in-salon service that infuses natural keratin deep into hair’s cuticle. This revolutionary therapy eliminates up to 95% of frizz and smoothes your curl, instantly adding amazing shine, silkiness and condition to the hair. It is perfect on all types of hair – including colour treated and chemically processed hair!